I was recently looking for "Bitcoin Cash Accepted Here!" 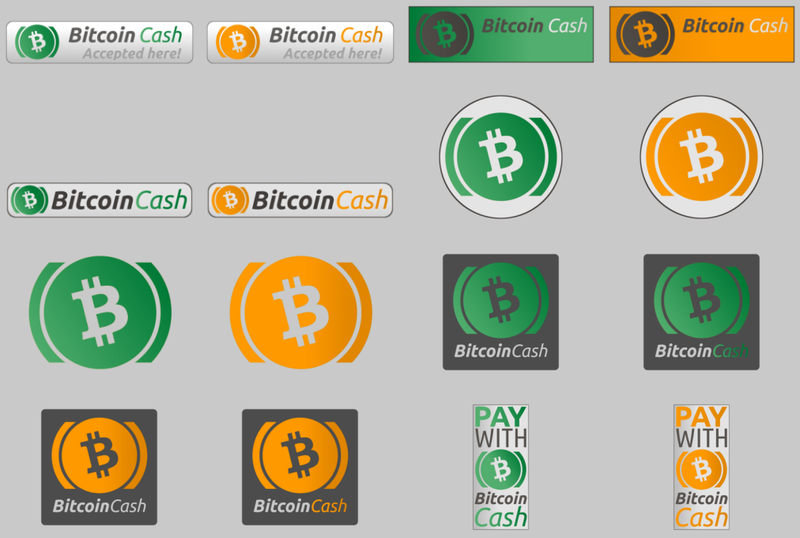 buttons to embed in a webshop. I was rather disappointed with the google results and ended up making some of my own. After seeing positive comments and feedback on work I shared earlier on reddit, I decided to clean up my working directory and share everything. This should make it easy for anyone to customize the buttons and logos to fit on their website. Full size images and GIMP files are included in the zip files listed below. Feel free to use, modify and redistribute!